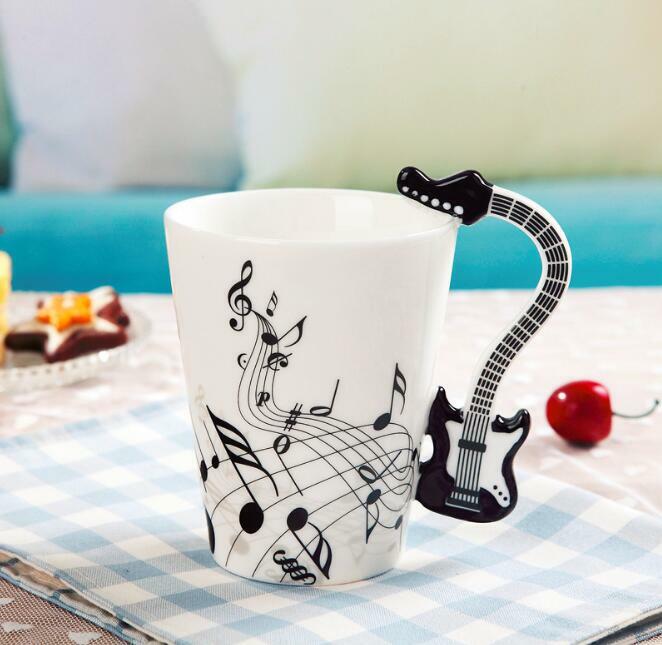 Brew your favorite cup of coffee or tea, and let this mug help you get into your zone. Research has suggested that music can help us feel more motivated! 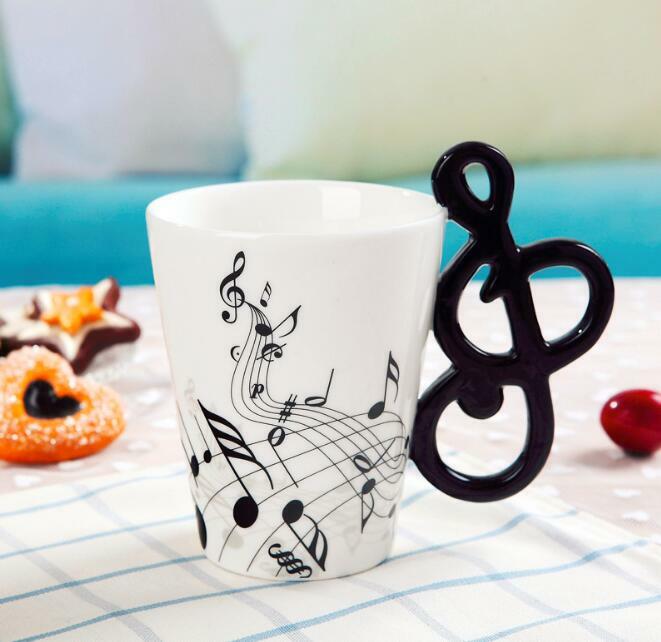 So let this mug inspire you to step out of your comfort zone and create what you always wanted to make. 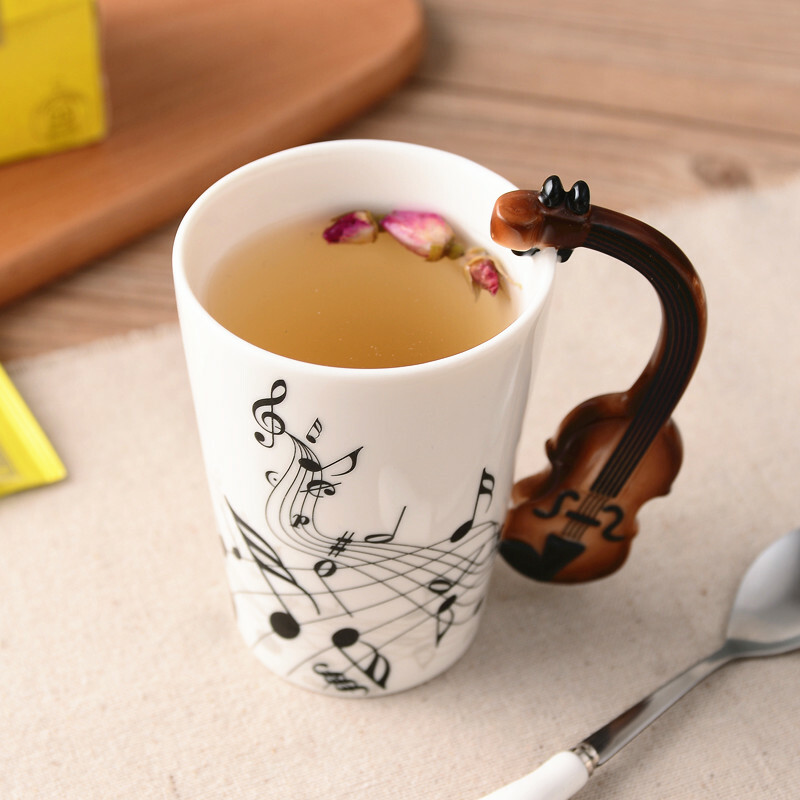 Brew your favorite cup of tea or coffee and let kindness nurture your soul. Health and environmental protection, resistant from high temperature, lead-free poison, wear-resistant. The Design does not fade. 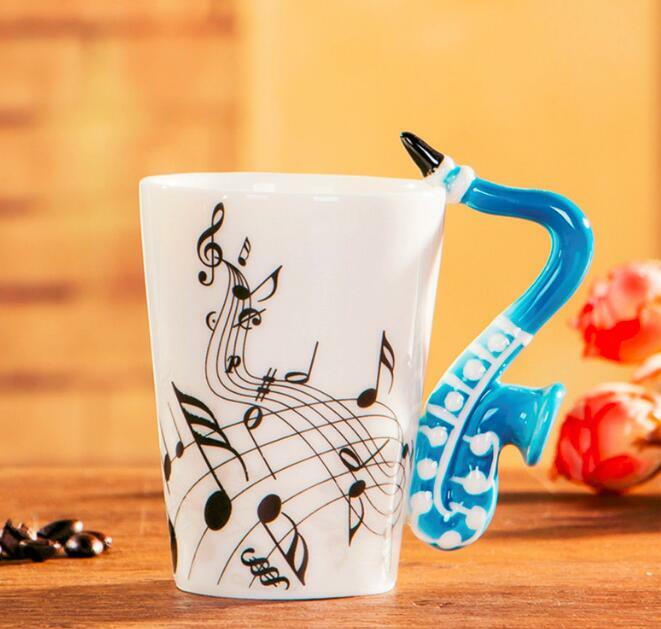 Personality music instruments mug, ergonomic, practical, beautiful and comfortable. 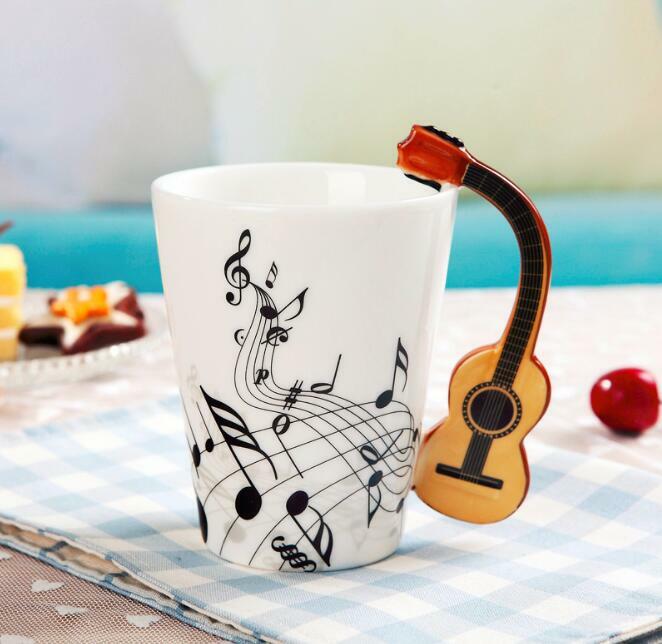 The bottom of the cup is out of the kiln for inspection, smooth polished, non-skid, dirt-resistant & does not hurt the desktop.